Gin Meridor is a French Gin from the Loire Valley. The composition is based on eight herbs and spices with the typical note of juniper and cubeb pepper. The character of Meridor is unique as some specific flowers from the Loire Valley are used like roses and elderflowers. 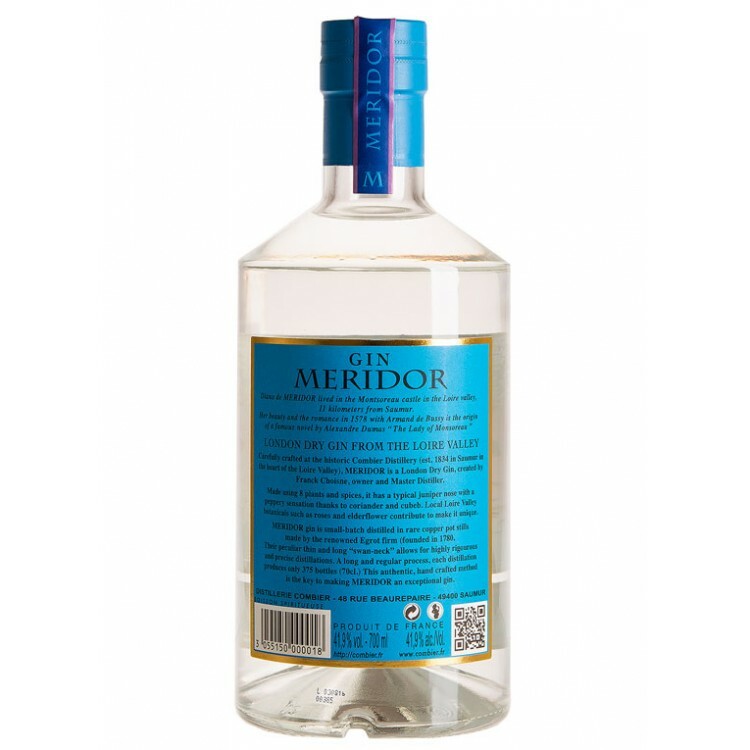 Gin Meridor is a French Gin from the Loire Valley. 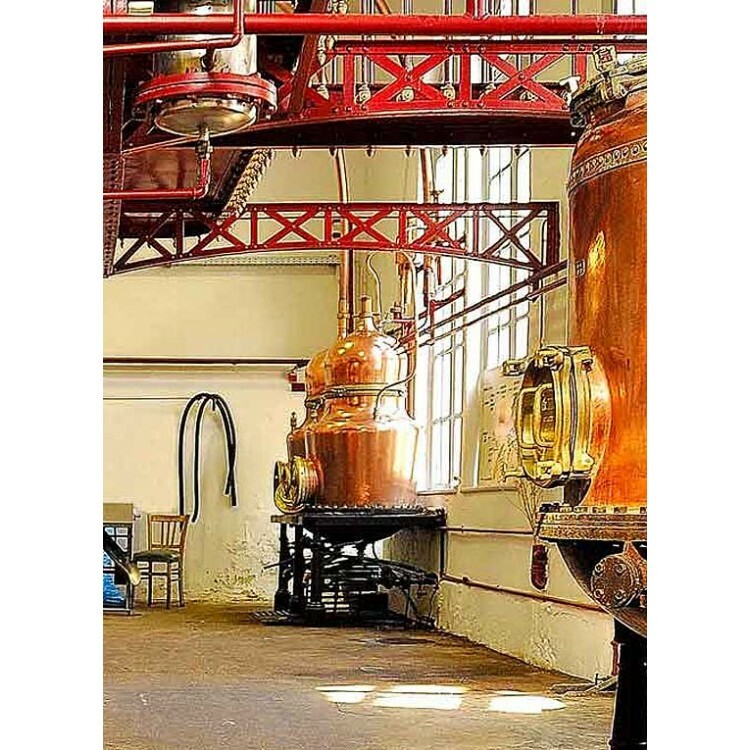 It is made according to the London Dry Gin production method, meaning that all botanicals are distilled in one atch and no additives nor sugar are added to final distillate. 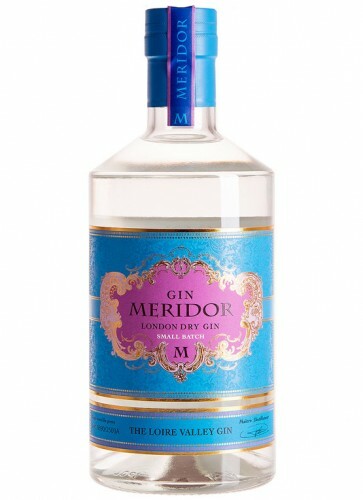 Meridor Gin is a composition of eight herbs and spices with the typical note of juniper and cubeb pepper. Its character is unique as some specific flowers from the Loire Valley are used like roses and elderflowers. We recommend this Gin to people who are looking for a floral but potent Gin. Together with an orange zest you can mix a very refreshing Gin & Tonic, perfectly suitable for a sundowner in the summer! What is the story behind Gin Meridor? 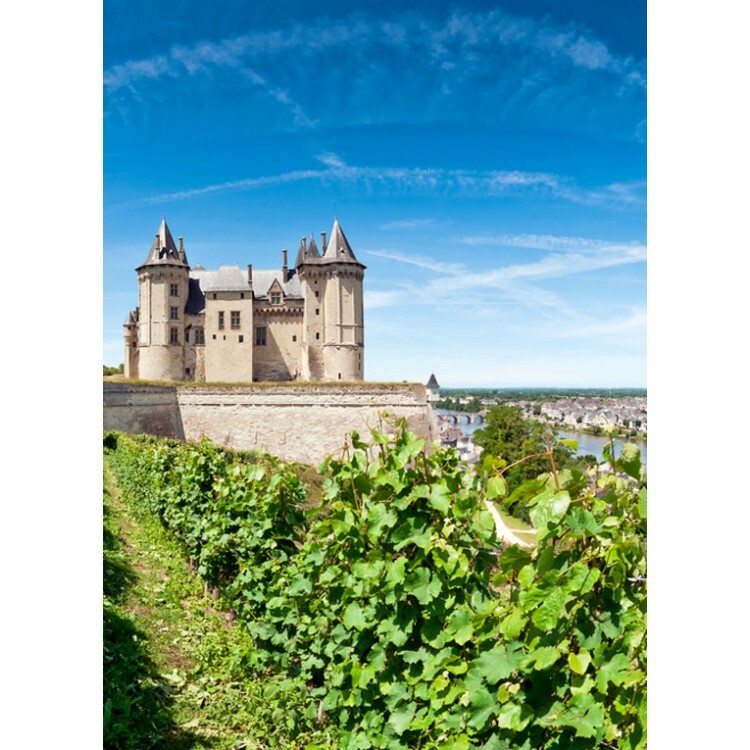 The name Meridor plays hommage to Diane de Meridor, who lived in the Montsoreau castle in the Loire Valley. Her romance with Louis de Clermont is the plot of the novel "La Dame de Monsoreau" written by Alexandre Dumas. Overall Gin Meridor is a quite historical product. 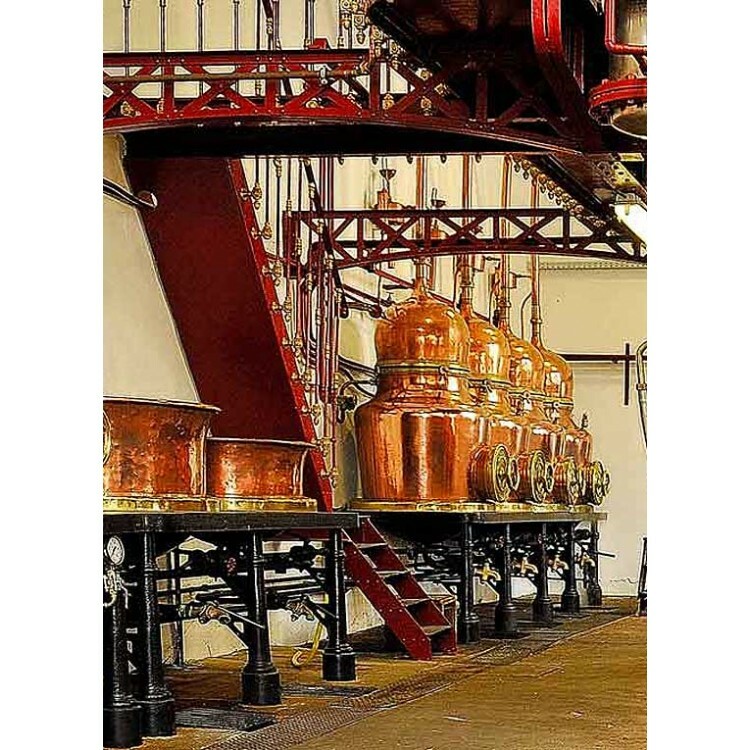 The distillation is done on copper stills from the 19th century. 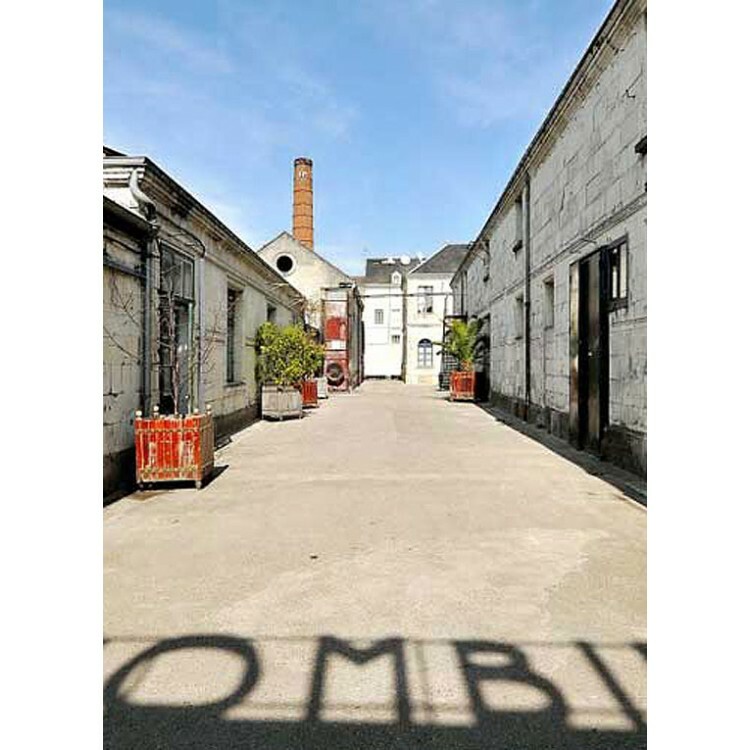 And the distillery itself was constructed by a very famous French architect: Gustave Eiffel.